La Tour Eiffel #Parc du Louvre #sun # modelling # acting #commercial #Parc Royal #?? 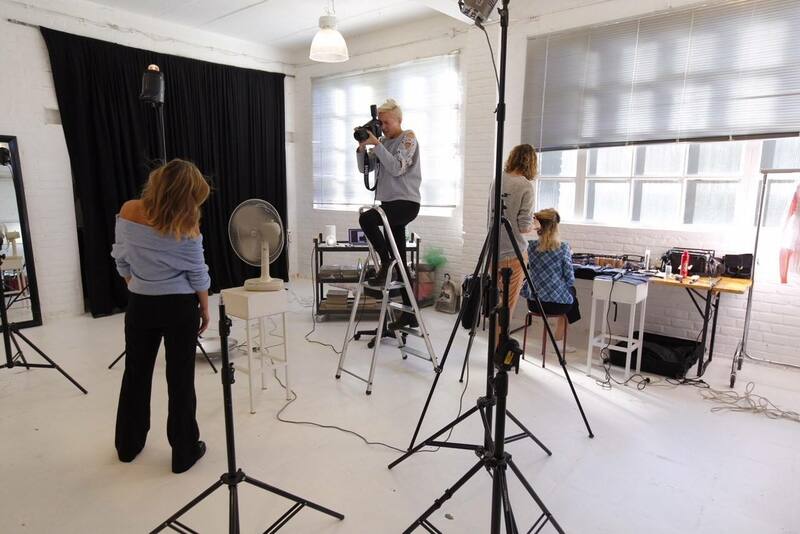 Preparing for Photoshoot ” Glasses & Sunglasses!! 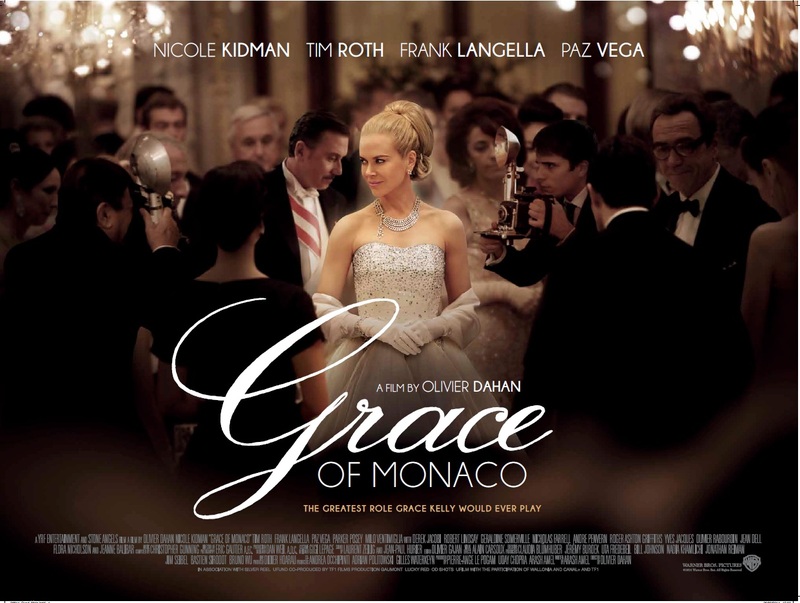 Tonight on TV ” Grace of Monaco” with Nicole Kidman and me!